Reliable Service. Quality Products. How can we make your day better? Get peace of mind with Applied Mechanical Resources (AMR), proven HVAC contractors in Virginia's Tidewater area. Call or click to schedule service or a free, in-home estimate on replacement options. 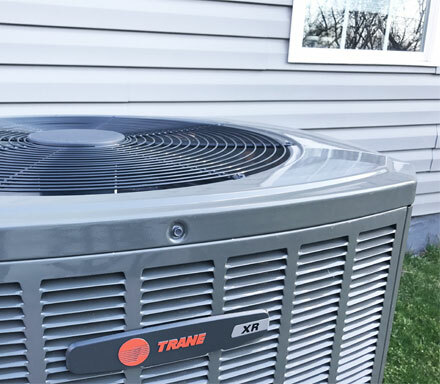 We offer quality HVAC solutions including repair and maintenance on all brands, and complete Trane system installations for new construction or home comfort upgrades. We work with you to find the best HVAC solution for your needs and budget. Since 2001, we've been installing and maintaining quality cooling and heating systems in Virginia Beach and throughout Virginia's Tidewater area. Call us for a free estimate and see why our customers choose AMR for their HVAC needs. When your A/C or heat goes out, we’re ready to help with 24/7 emergency service. Let our experience work for you. Time for an HVAC replacement or upgrade? We’ll provide a free estimate for a custom solution based on your specific needs and budget. From heating and cooling maintenance contracts to residential service, we’ll help you get the most from your HVAC system. Strong Work Ethic. High Integrity. AMR—Applied Mechanical Resources has been devoted to installing and maintaining quality cooling and heating systems for our customers throughout Virginia’s Tidewater area since 2001. We know HVAC. We want to help you get the best residential and commercial HVAC solution possible. Our experienced technicians work closely with you to make sure that each service is customized to your specific needs and challenges. Our estimates and solutions are based on your needs, not our profit margins. You’ll get an honest diagnosis and a fair quote every time. Your complete satisfaction is our top priority, from 24/7 emergency service to priority HVAC maintenance agreements. We don’t cut corners. We’ll carefully inspect your current system to recommend the best HVAC solution for your specific situation. If you need a new system, we’ll perform a heat calculation on your house and provide a free estimate and options for installation of new equipment. Replacing your home heating and cooling system can be a major decision, one you don’t want to make based strictly on cost. 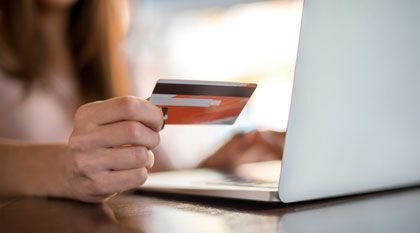 That’s why we offer convenient financing options with approved credit. 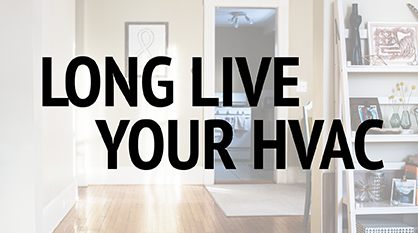 Check back soon for some tips and tricks for getting the most out of your HVAC system.